Bushy Park Circuit Inc. is happy to invite one and all to its Open Track Day. 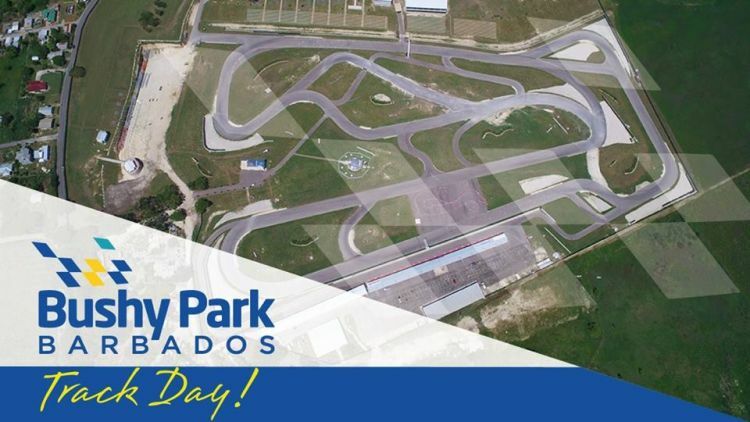 Enjoy the experience of riding Bikes, Road Cars and Race Cars on the racetrack, or have fun on the sidelines. The day's schedule will consist of Bikes, Road Cars and Race Cars. Helmets can be rented from the pit office for Bds $20. Food and drink will be available for sale in the Canteen.